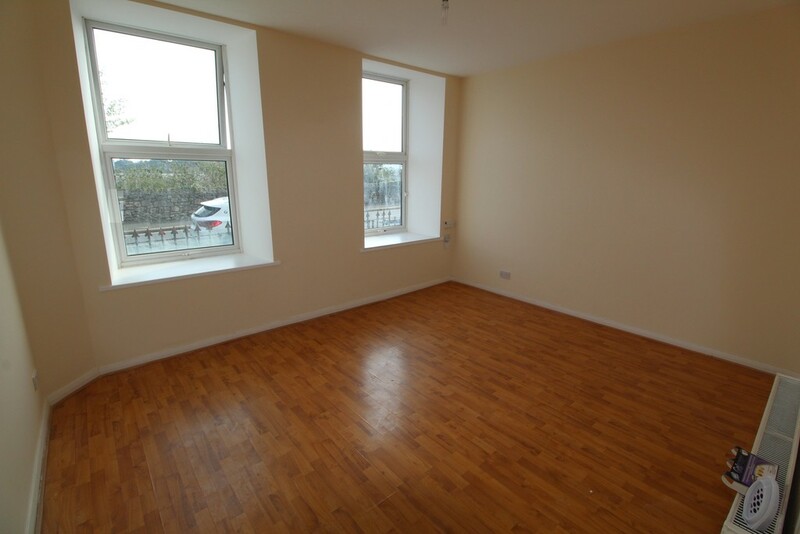 AGENTS COMMENT Desmond & Co are delighted to offer this one bedroom ground floor apartment to the market. 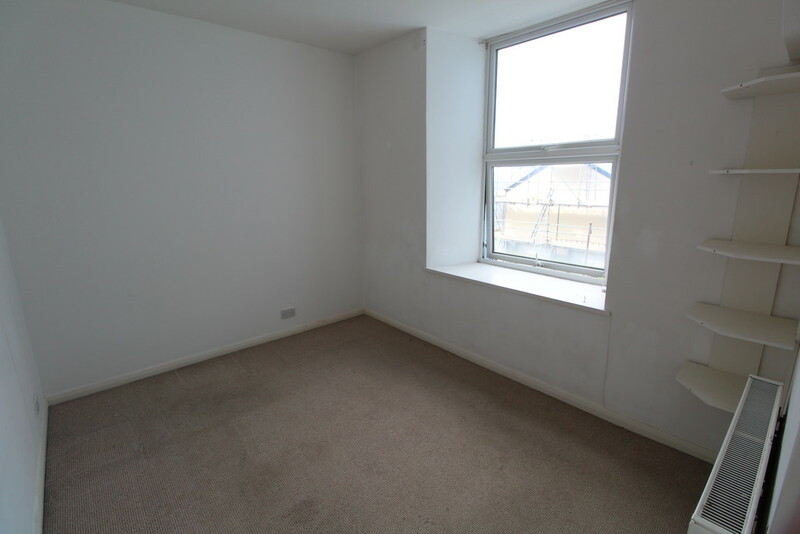 Well appointed a short walk from the Royal William Yard the property has a good size living accommodation. The lounge is a bright and airy room taking full advantage of the South facing aspect and boasts water views. 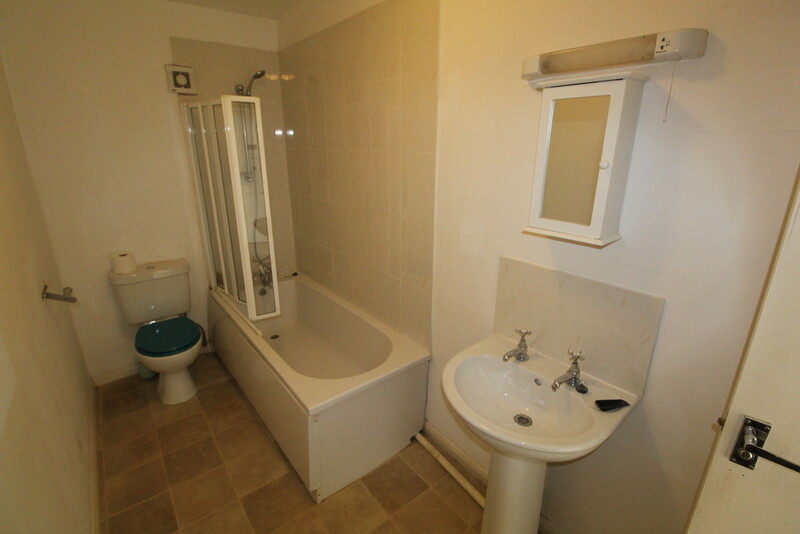 The bedroom is a good size double and that is complimented by the family bathroom. 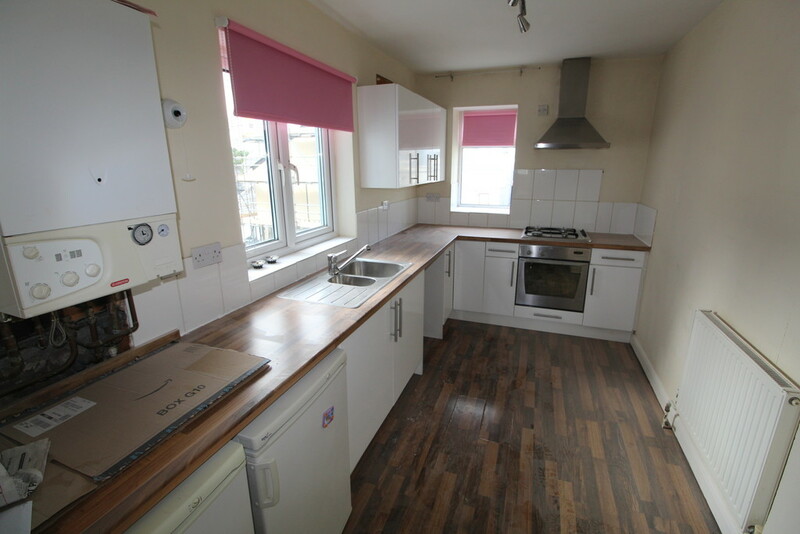 The modern kitchen completes the accommodation. 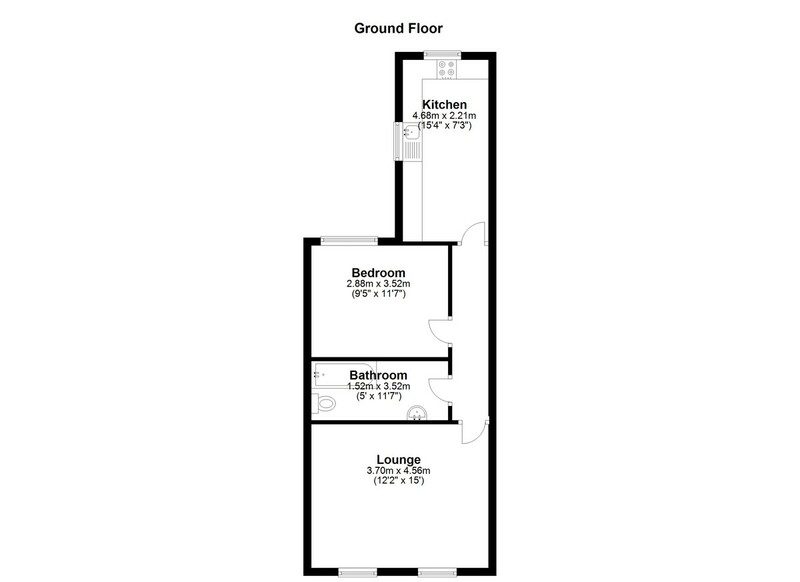 VIEWINGS To arrange your viewing please call Desmond & Co Estate Agents on 01752 343172. PLEASE NOTE 1. 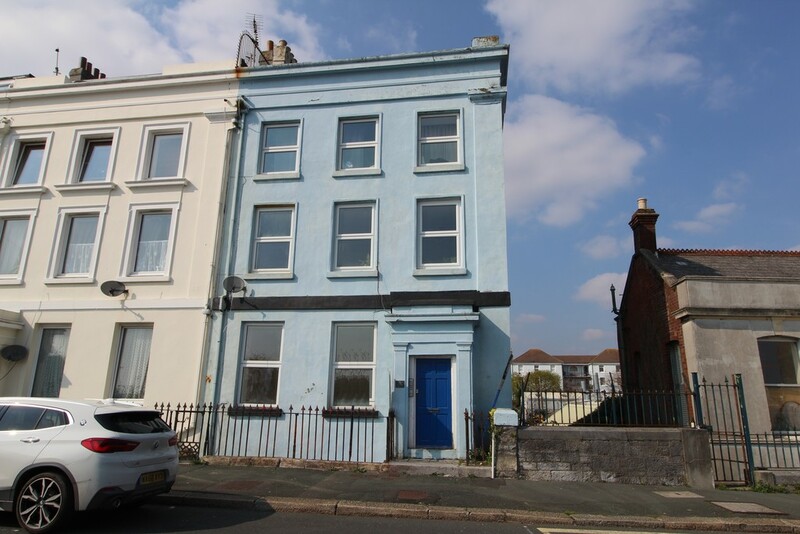 Intending purchasers will be asked to produce identification documentation at a later stage and we would ask for your co-operation in order that there will be no delay in agreeing the sale. 5: Desmond & Co has not tested any apparatus, equipment, fixtures, fittings or services and it is the buyers interests to check the working condition of any appliances. 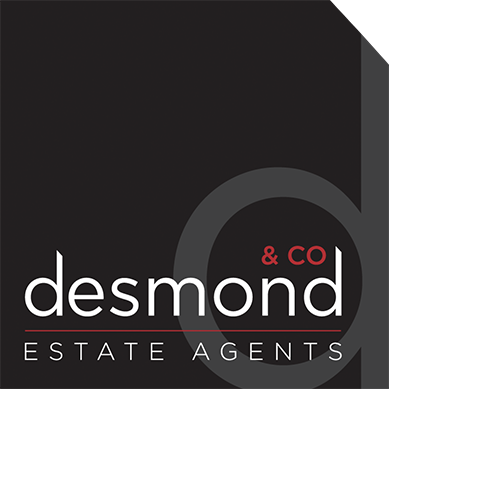 6: Desmond & Co has not sought to verify the legal title of the property and the buyers must obtain verification from their solicitor.